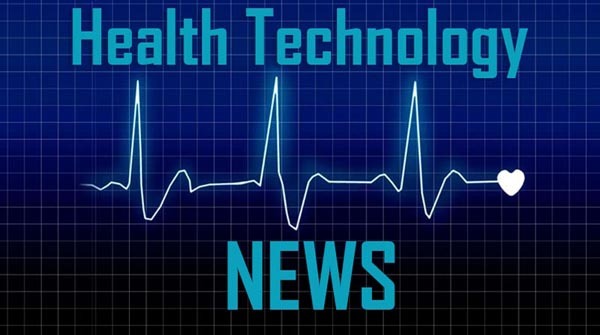 STOW, Ohio, March 15, 2019 /PRNewswire/ — Etactics, an Ohio-based medical insurance claim clearinghouse innovator, announced their new partnership with Platinum System, a leading EHR software for Chiropractors. The partnership plans to address the two most common pain points that chiropractors face when working with a medical claims clearinghouse: customer service and eligibility integration. For more information on their partnership visit https://www.etacticsinc.com/platinum. The new partnership between these two companies makes it easier for chiropractors, who are already utilizing Platinum System EHR, to switch to Etactics’ clearinghouse services since both companies are now integrated. About Etactics: Etactics (www.etacticsinc.com) is a leading revenue cycle solutions organization committed to providing innovative, web-based solutions that improve clients’ revenue cycle management and patient experiences. Their products and services assist healthcare clients with improving their business processes, boost staff productivity, reduce expenses, increase compliance related efforts, and accelerate payment. About Platinum System EHR: Platinum System EHR (www.platinumsystembilling.com) was created in 1986 and released its first Chiropractic management software in 1989 called Chiro-Logic. Chiro-Logic’s technology and innovation made running the Chiropractic front desk much more efficient than ever before and was quickly being used by over 400 doctors.